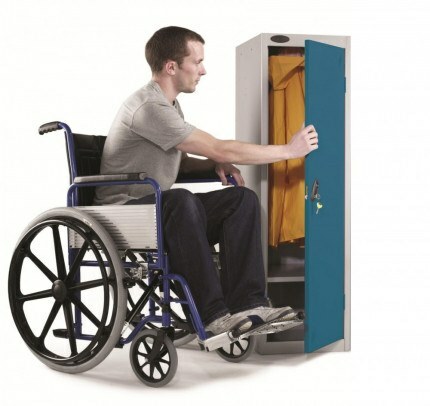 This low height Probe Steel Disability Locker has been designed for wheelchair users to have easy access to their locker. 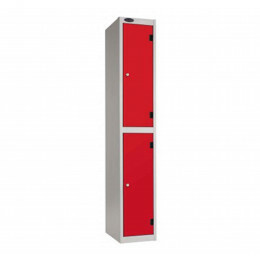 Featured with a low-level shelf for ease of use. 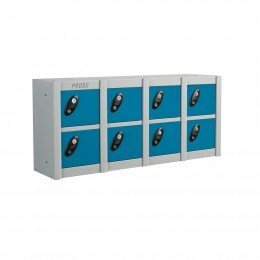 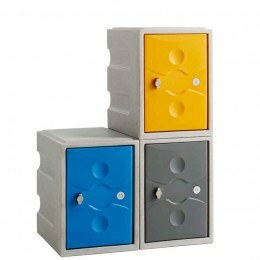 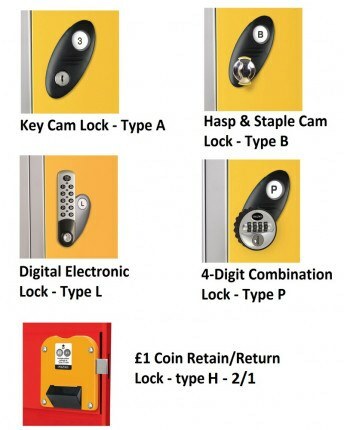 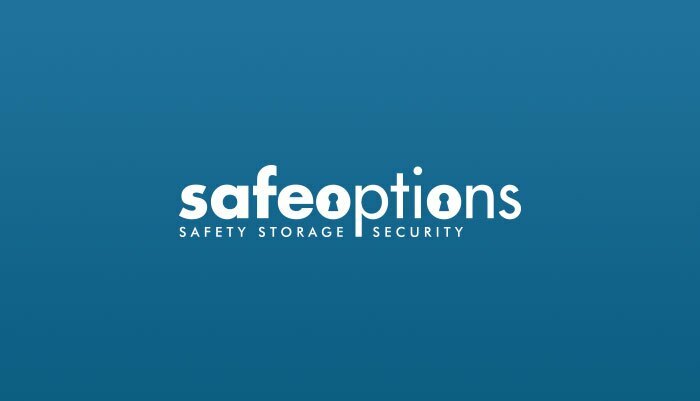 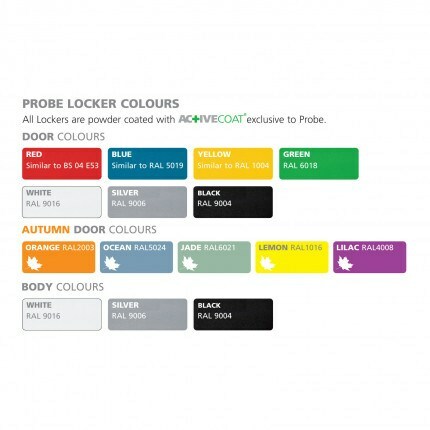 Available with 5 different types of locking mechanisms, 3 body colours, 7 door colours and optional sloping tops and stands! 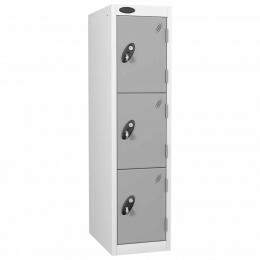 This Probe Low Height Steel Storage Wheel Chair Access Locker is the ideal solution for those who are unable to utilise a full height locker.